The iPhone maker achieved that big number on Thursday when the stock passed $207.04 a share. Its new all-time high is $208.38. Apple is now up more than 20% this year. Shares surged after Apple reported earnings that topped forecasts and a healthy outlook on Wednesday. 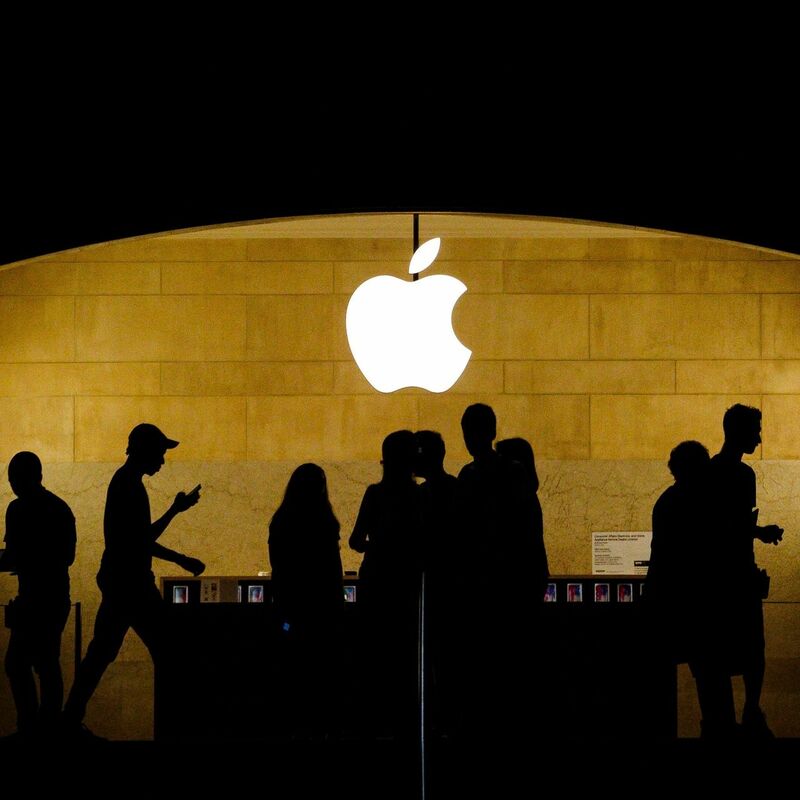 Even though some think Apple (AAPL) needs a new product to keep sales and profits booming, Apple has rallied past the trillion level thanks to solid sales of the iPhone 8 and X — particularly in China and Japan — and surging services revenue from the App Store. Wall Street thinks Apple could go even higher. Thirteen analysts have a price target of above $225 for Apple. The most bullish, Brian White of Monness, Crespi, Hardt & Co., has a price target of $275 a share. That would value Apple at $1.3 trillion. Apple is benefiting from investor euphoria surrounding the tech sector broadly as well — and it could soon have company in the trillion dollar club. Amazon (AMZN), Google owner Alphabet (GOOGL) and Microsoft (MSFT) have all rallied to near record highs this year, too. Amazon is worth nearly $900 billion while Google and Microsoft are each now worth more than $800 billion. Apple is not the first publicly traded company in the world to surpass the trillion dollar mark though. Past, Present Futures of Lauren Halsey's "we still here, there"